The 10-minute documentary highlights their stops while in Hawaiʻi, including at our very own KS Maui campus. The news site profiles the four students who earned the title of valedictorian for KS Maui’s Class of 2018. Embracing the past while envisioning our future. 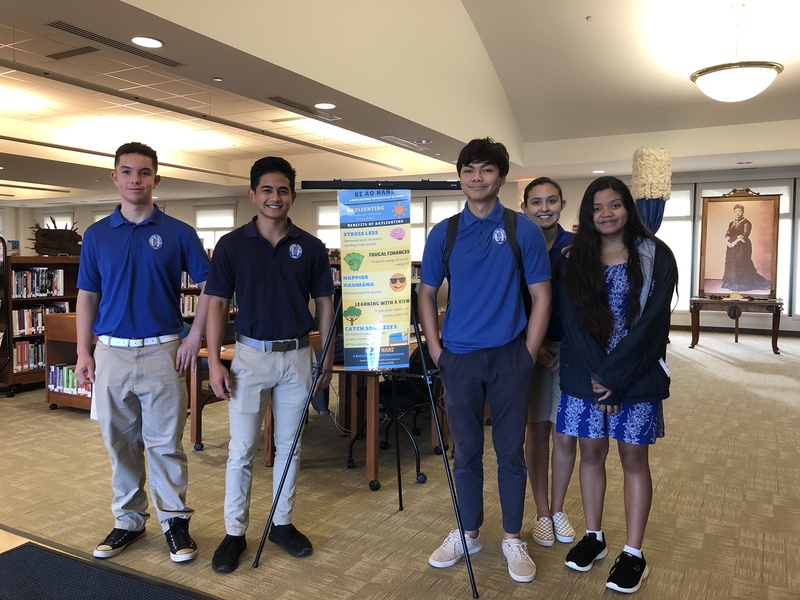 A podcast series featuring alumni, staff, students, and faculty at Kamehameha Schools Maui. Episode 1: What Founder’s Day means to me? Episode 2: It’s been ten years!